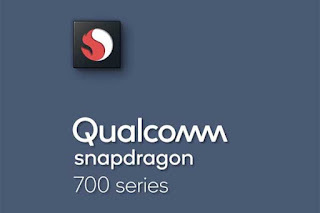 In addition to the 400, 600, and 800 series, Qualcomm is known to have revealed the latest processor, the Snapdragon 700. This latest series processor, called will have the ability to support the performance of AI devices thanks to AI Engine has Qualcomm who has injected the company's top mobile chipset. Not only that, this processor will also provide improved camera performance, device performance, and power consumption. Whenever the 700 series processor will swing, Qualcomm indeed once stated that the first commercial samples of new processors that will be shipped in the first half of this year. Only, the company has not revealed the name of the chipset. Associated with the name of the chipset that will be used, through a cuitan Twitter owner @ rquandt (Roland Quandt) has leaked it. In cuitannya, the owner of this account revealed Snapdragon 710 (SDM710) which he called as System on Chip first Qualcomm 700 series. Unfortunately, in addition to revealing the name, in cuitannya account owner Roland Quandt did not reveal the configuration of the latest on chip system Qualcomm. However, at least with existing leaks, we can expect at least the first series of Snapdragon 700 will begin to swing this year. AI: The Snapdragon 700 series will come with a multi-core Qualcomm AI Engine that provides a 2x boost for on-device usage compared to the Snapdragon 660 Mobile Platform. Through heterogeneous computing, the new 700 series architecture - the Hexagon Vector Processor, the Adreno Visual Processing subsystem, and the Kryo CPU - work cooperatively to record and share videos with great ease, learn voice and user speech, keep devices in one charge normal use (without changing settings or applications). Cameras: The Snapdragon 700 series will deliver unlimited performance from Qualcomm Spectra ISP and make users more likely to capture every part of their life experience, day or night, in slow-motion or with the help of AI. This series also promises many additional professional grade camera features that are backed with high quality specifications. 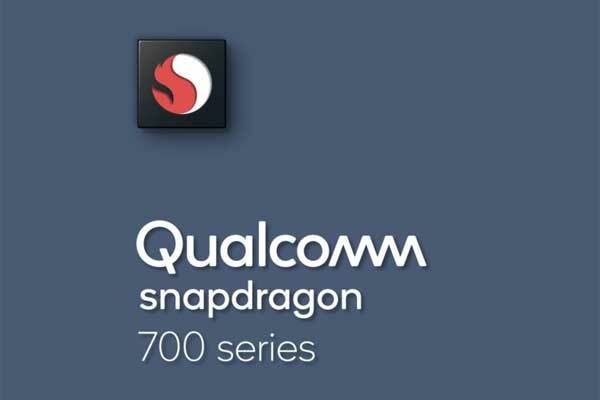 Performance and Battery: The Snapdragron 700 series will debut new architectures across all parts of the mobile platform, including Qualcomm Spectra ISP, Kryo CPU and Adreno Visual Processing subsystem, which will offer up to 30% enhanced power efficiency, performance and battery life in various usage scenarios compared to the Snapdragon 660 Mobile Platform. Products with the 700 series will also benefit from Qualcomm's Quick Charge 4+ technology, which is made to be able to charge up to 50% in just 15 minutes. Connectivity: Snapdragon 700 will feature a range of cutting-edge wireless technologies with ultra-fast LTE, Wi-Fi carrier feature, and Bluetooth 5 enhancements. 0 Response to "It's The First Chipset Qualcomm Snapdragon 700 Series"